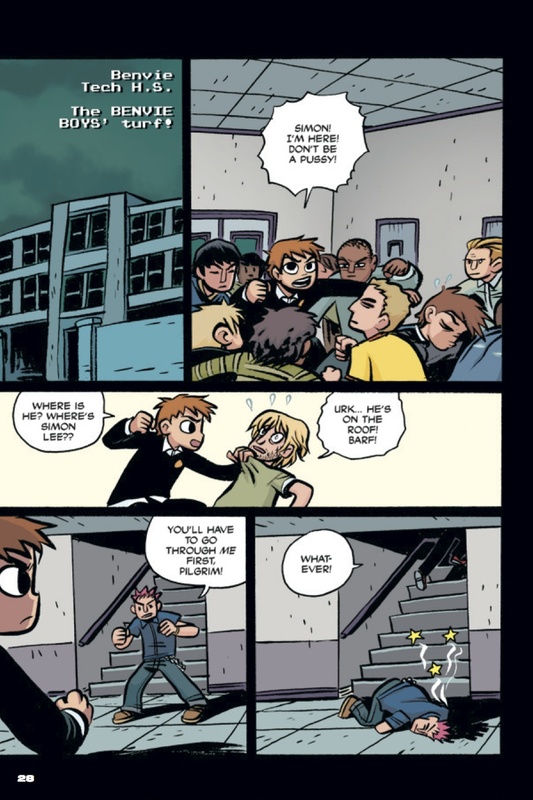 Presented in full color for the first time, this gorgeous package includes new bonus materials, as well as remastered artwork and lettering! 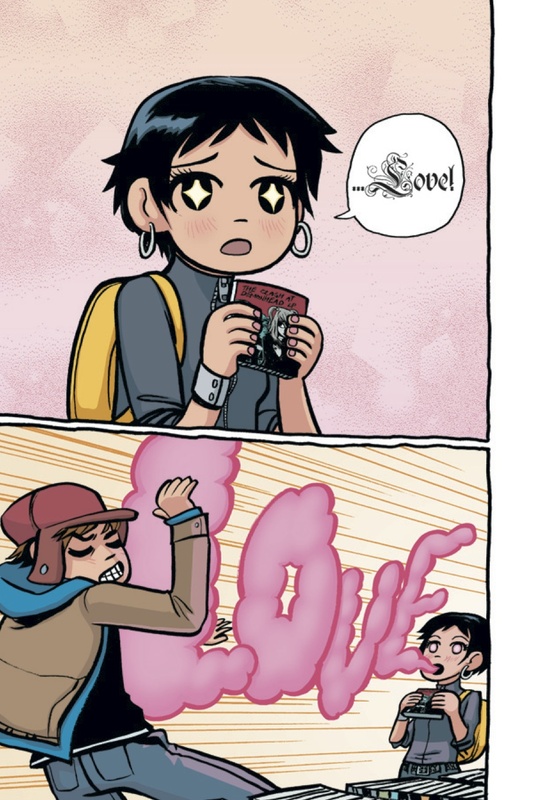 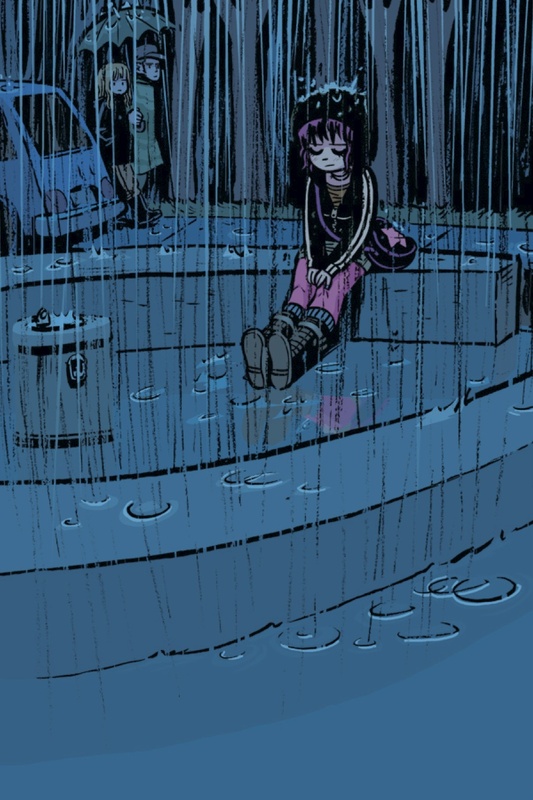 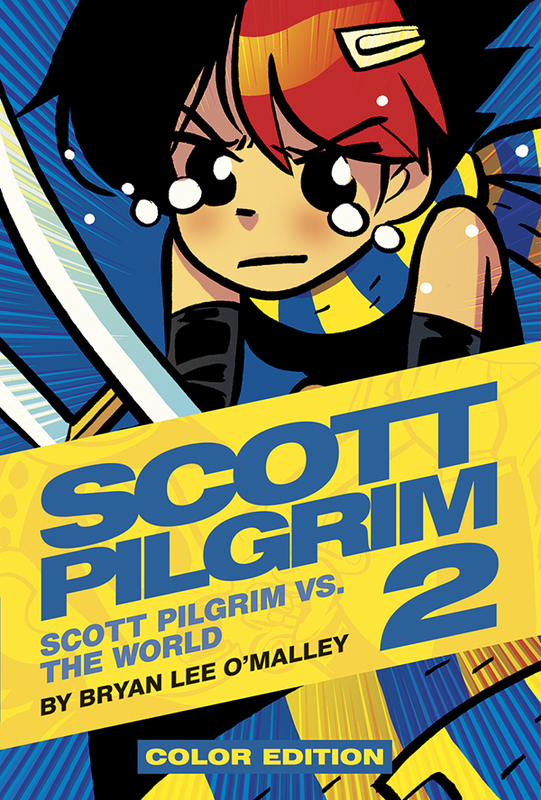 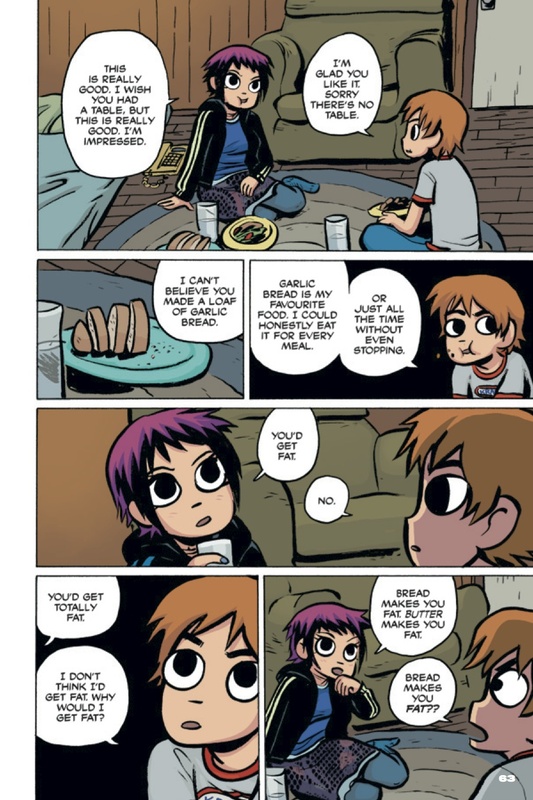 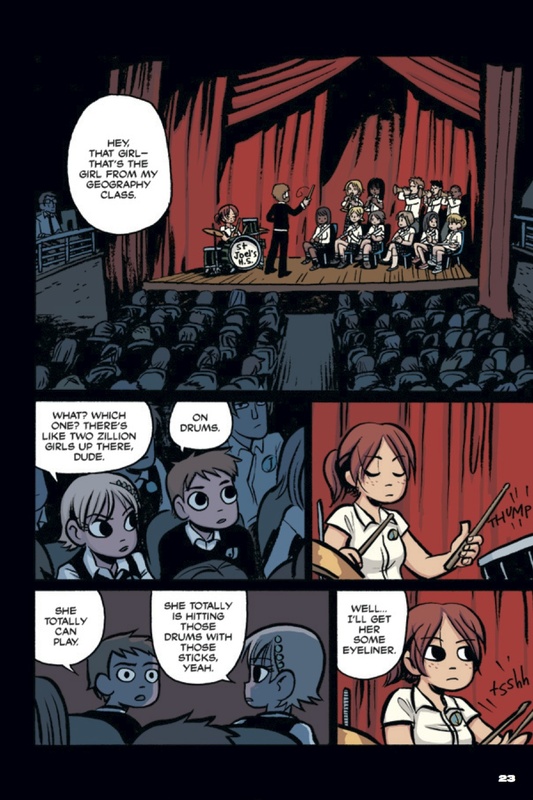 The second volume in Bryan Lee O’Malley’s epic, SCOTT PILGRIM vs. 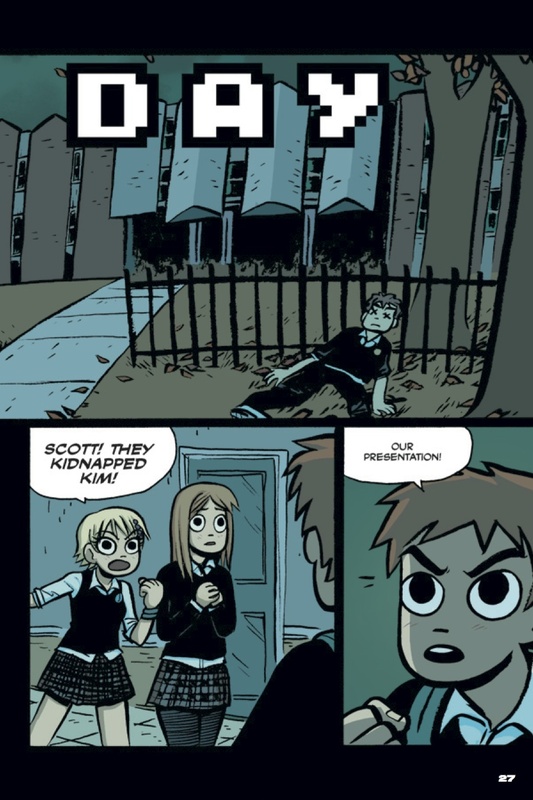 THE WORLD sees Mr. Pilgrim face off against another of Ramona’s exes–Hollywood icon and skate board enthusiast Lucas Lee!